Did you know that the TM5 recipe chips are magnetic? 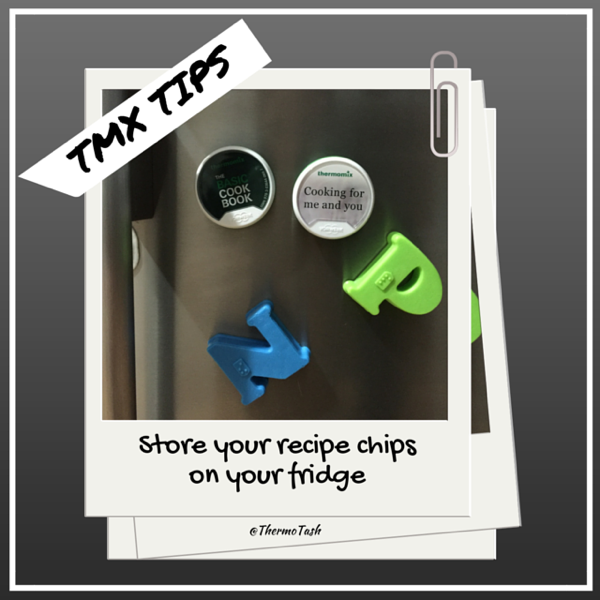 A great place to store your chips is on your fridge. So not only are they easy to access but they look great on your fridge too! Only have the Basic Cookbook recipe chip? Ask your consultant about Cooking for Me and You. You can buy the chip on its own or get the cookbook as well in a bundle. Want the Basic Cookbook in another language? Check out the other languages the Basic Cookbook recipe chip is available in here. 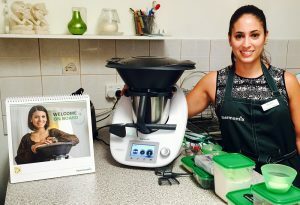 Stay in touch with your consultant and follow Thermomix in Australia on Facebook to find out when the next chip gets released. Two more will be released by the end of the year. How exciting!